First and foremost, YOU are my friend. Thank you for visiting my web site. I have a lot of friends and there are also a lot of people whose work I love, even if I don’t know them personally. I would like to share my rich world of friends and admirees with you. Check them out. 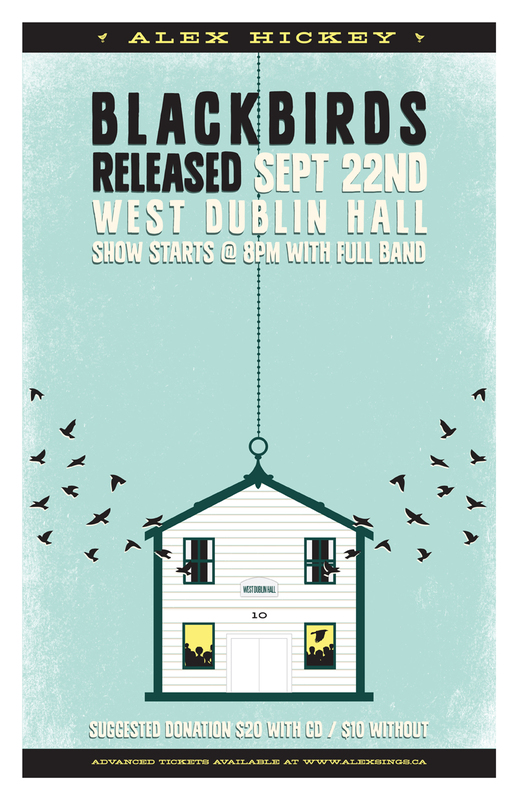 www.freerangedesigns.ca – The amazing Mike Western who created this gorgeous poster for the launch of my 2012 CD, Blackbirds. Janet Barkhouse – poet, fiction and essay writer and also my mom. Kate Story – original Canadian dance, theatre and her wonderful novels, Blasted, Wrecked Upon This Shore, This Insubstantial Pageant and Antilia. Formac – Publishers of my nana, Joyce Barkhouse’s book, Pit Pony, and the Pit Pony Picture Book which was abridged by my mom, Janet Barkhouse. Alex Hickey Design and Production – Um, my day job. STAR Company – book-keeping and other services for creatives (I made their fishy icons for their web site).